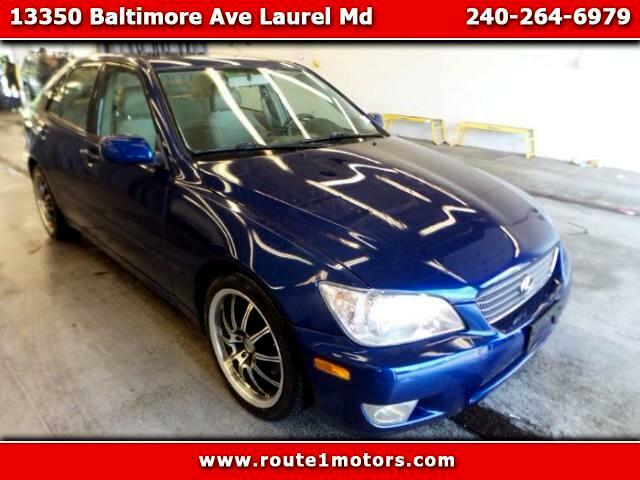 Used 2001 Lexus IS 300 Base for Sale in Laurel MD 20707 Route 1 Motors Inc. The vehicle is in great condition comes with Maryland State Inspection and 30 days warranty on the MSI. For more information please contact us, we'll be glad to help you!